Need it delivered today? Choose a delivery time frame, and we will handle the rest. Large delivery? Our freight service can handle it. Just give us a call to schedule today! 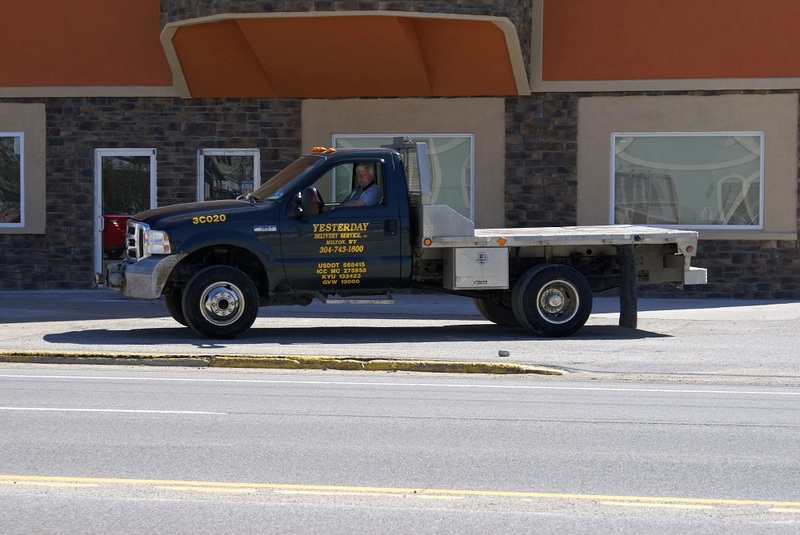 Daily, weekly, & monthly deliveries are pre-scheduled for convenient and efficient logistics. With Yesterday Delivery Services, you can safely and easily outsource your LTL delivery needs. Yesterday Delivery Services offers prompt delivery and courier services for all of your delivery needs. 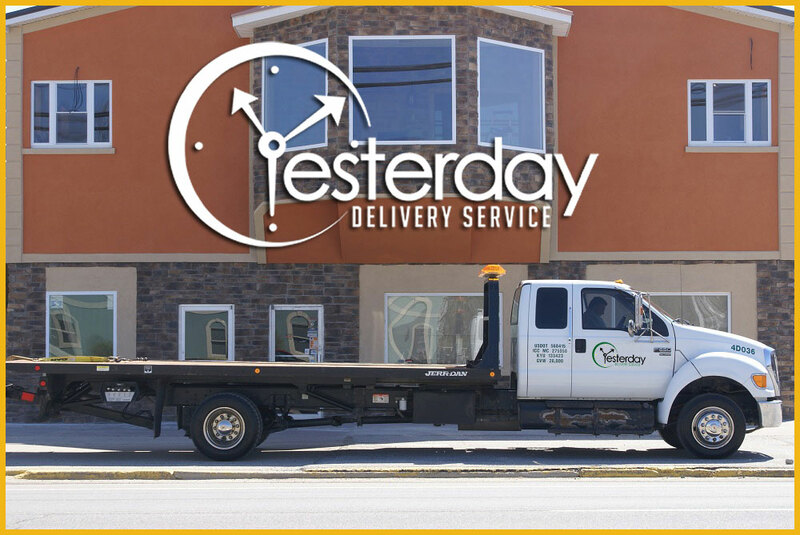 Whether you need to send just a few boxes to your home, or are moving heavy commercial equipment, the experienced team at Yesterday Delivery Services has the equipment and the knowledge to make your delivery safely, and on schedule. Customers in need of a quality on-call service to handle immediate delivery situations for their product can trust Yesterday Delivery Services. We are committed in meeting the needs of the coal industry and manufacturing industries. 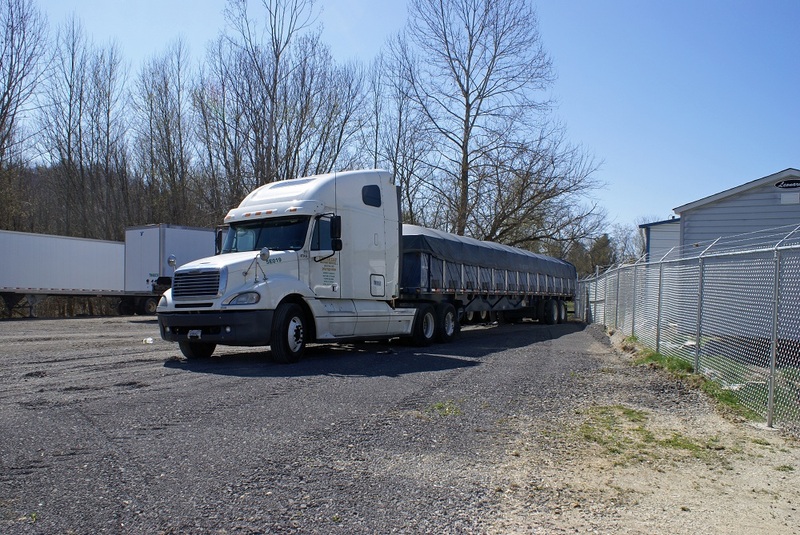 We understand the need for a trusted quality service company to handle the growing daily demands of parts getting expedited to their customers. Whether you require large commercial delivery, or less than truck load residential deliveries, Yesterday Delivery Services can help. Please call today to learn more. Yesterday Delivery Services offers prompt delivery and courier services for all of your delivery needs. 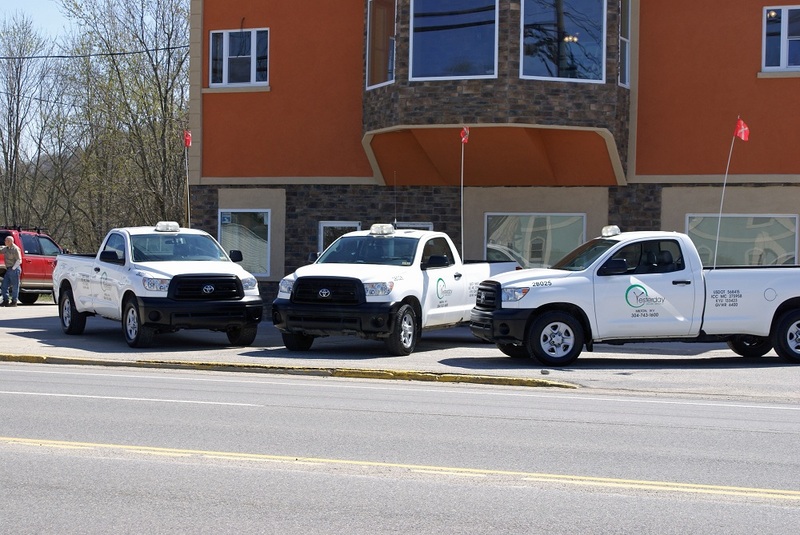 Yesterday Delivery Service, Inc. maintains a fleet of vehicles so we can always meet your delivery needs in a timely manner. 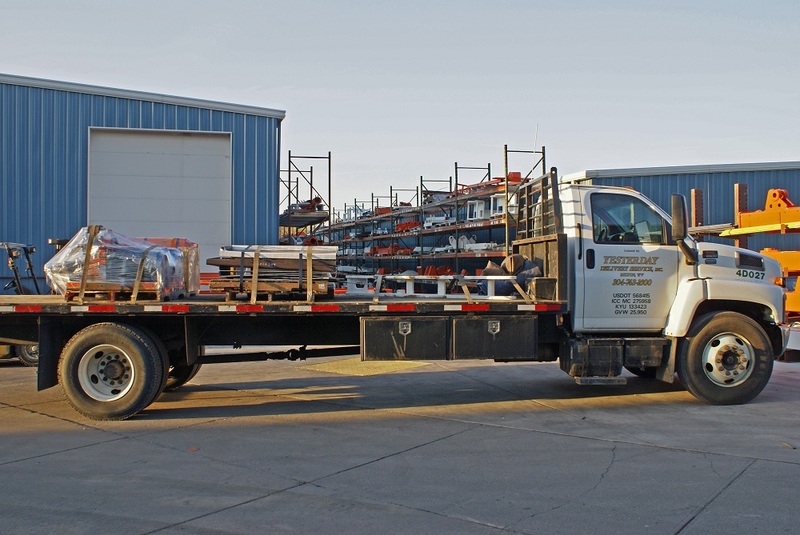 We maintain a fleet of vehicles and equipment so we can always meet your industry’s delivery needs in a timely manner. Along with our quality service, we also have invested in technology that makes our customer involved with us in each deliver or pickup. “Visi-Freight” – per customer internet based tracking and imaging at the customers fingertips. 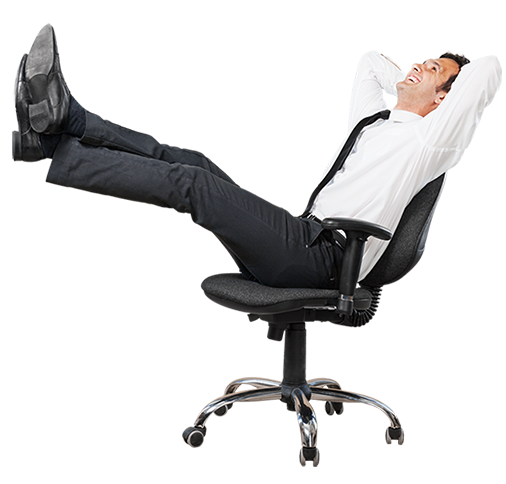 Live dispatch – you will always be speaking to a representative that can help you, not an answering service. Yesterday Delivery Service serves businesses in a wide variety of industries. Here are just a few examples of industries we can deliver in.